Amazing opportunity for anyone to own this highly desired, centrally located, 2 Bedroom, 1.5 Bath on 1,240 sqft, in the Stratford Village Community complex. 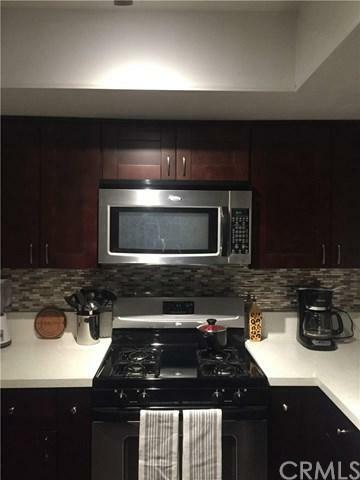 As soon as you enter, a completely upgraded kitchen with new cabinets, new appliances, quartz counter tops with a beautiful colored back splash, and recess lights. From the kitchen, an ample view of the Living/Dining room next to the wood and gas burning fireplace, with a view to the Patio area good for gatherings and BBQ's. It also has an outdoor utility room in the patio. 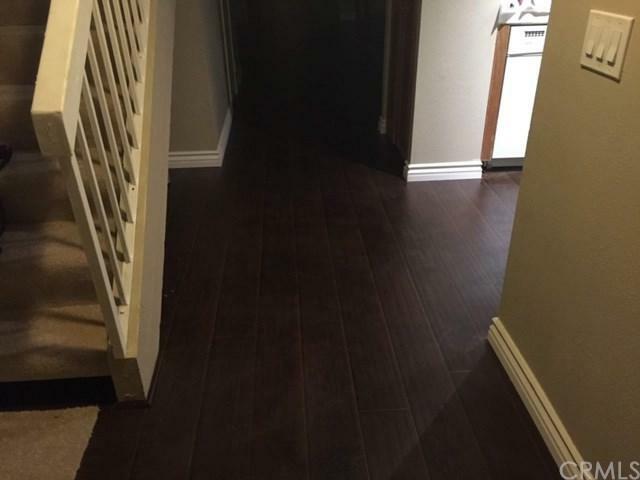 The lower level are covered with beautiful wood laminate throughout. Walking back toward the entrance, you'll find the upgraded 1/2 bath located under the stairs. The second floor including the stairs show new carpet and paint throughout. There you will find 2 large bedrooms. A good size master bedroom with His and Hers closets, high ceilings and fans in each room and it has an area for a vanity or office desk. For convenience the laundry is located upstairs in the hall. 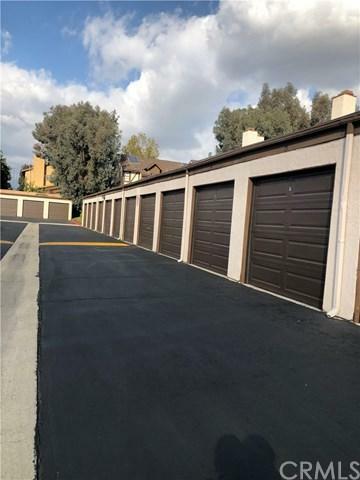 (Washer and Dryer not included)This condominium also comes with 1 carport and a 1 car-detached garage in front of the unit. All the complex garage doors has been replaced 60 days ago and they come with an automatic garage door clicker/opener. Best Priced Unit in the complex. Hurry up. It won't last!!! 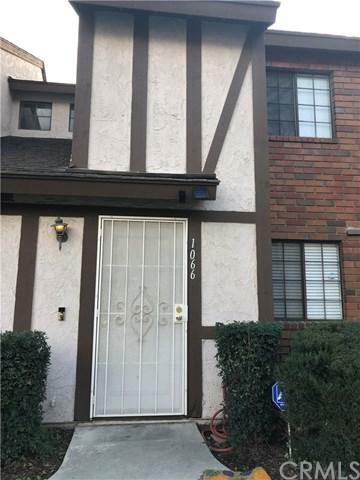 !Property will be delivered vacant 3 days after Close of Escrow. Sold by Victor Del Carpio of Kw Vision. Exclusions Washer And Dryer Upstairs Not included. Patio Furniture And Bbq Not included. Refrigerator Not included. Inclusions Range Microwave And Dishwasher.